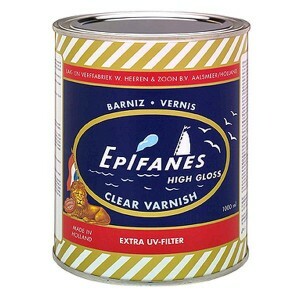 Woodsealer can be used eaither as a complete treatment leaving a matt finish or as a gloss primer to..
Epifanes Clear Varnish, known around the world, is considered the ultimate in high gloss finish.This..
Wood Finish Gloss, is the ultimate varnish alternative without sanding. It is based on phenolic-mod..
Dura-Gloss varnish is a quick-drying, clear urethane alkyd varnish. It has good resistance to seawat.. Single pack, urethane modified alkyd with excellent resistance to alcohol and cleaning materials • Q.. 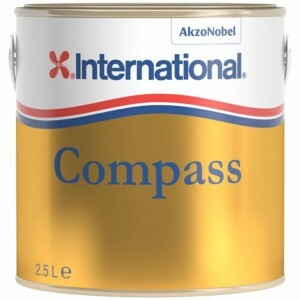 Single pack, alkyd based, full bodied, high gloss varnish • Especially easy to use, giving a tough, .. This varnish does it all. It&apos;s fast drying, tough, durable, resistant to scratches, surface abr.. 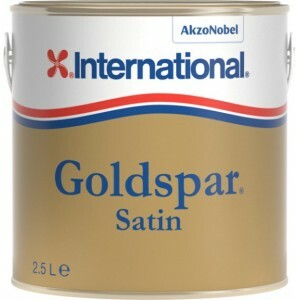 Resistant to hot, mild acids and alkalis, Goldspar Satin is a varnish primarily meant for interior u.. 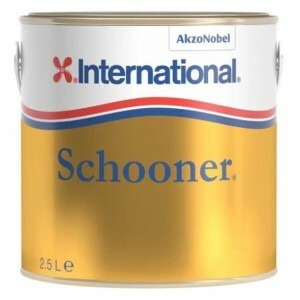 Creating an eye-catching, high clarity finish suited to lighter colour timber, Original is a traditi..
With excellent chemical and abrasion resistance, Perfection Plus Varnish offers the ultimate, full g..
With a deep, rich gloss, warm golden colour, Schooner is a traditional tung-oil based gloss varnish ..
Woodskin is a flexible wood oil/varnish hybrid that acts like a skin for your wood.Microporous prope..
Deks Olje D1 is a saturating wood oil which feeds the wood to replace lost oils. 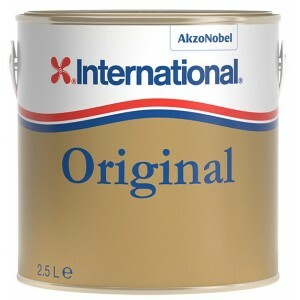 It drives out any m..
Deks Olje D2 is a varnish-like, tough, flexible and durable finish that enhances the natural beauty .. 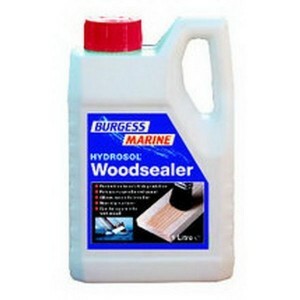 Precision Yacht Varnish protects and enhances the appearance of wood, with an attractive durable glo..